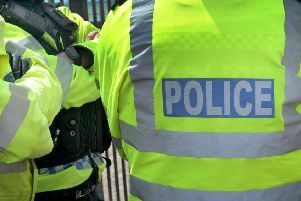 SUSSEX POLICE has moved to qualm concerns expressed by an MP in parliament over the number of armed officers the force has at its disposal. Peter Kyle, Labour MP for Hove and Portslade, told Prime Minister David Cameron that Sussex Police only had seven armed officers on duty. He urged the public to remain ‘vigilant’ and to report any suspicious behaviour or activity by calling the confidential anti-terrorist hotline on 0800 789 321 or 999 in an emergency. He said there were extra numbers of officers available on call to give ‘further firearms capability’.